Eat eggs, don’t eat eggs; coffee yes, no? Sugar, steer clear. It's getting so we need a PhD in nutrition to know what we should be eating among conflicting reports. 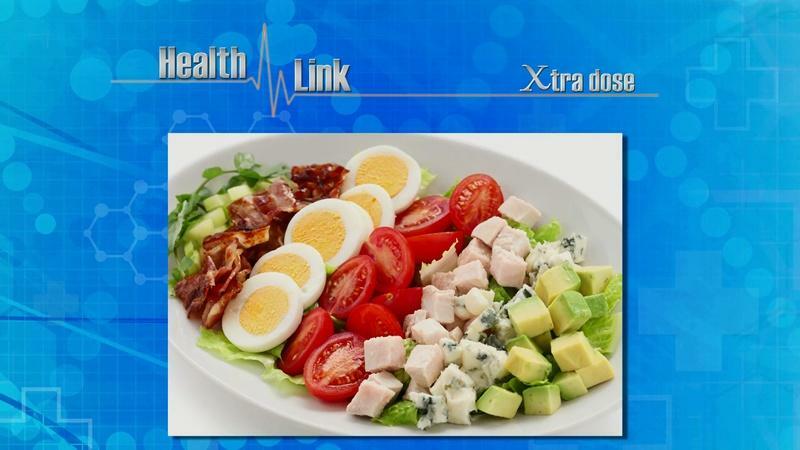 Health Link examines the recommended changes to nutrition guidelines and help you make good food choices for optimal health. We’ll also have an update on peanut allergies, a potentially deadly condition. QUIZ: How much do you know about food allergies? Learn more about how to eat healthy and manage your food allergies. Eileen Fitzpatrick is an Instructor of Nutrition at The Sage Colleges. Her previous work experience includes seven years of biochemical research at the Wadsworth Center for Labs and Research, New York State Department of Health (NYSDOH). In addition, she has worked with the Division of Nutrition, NYSDOH, on participant retention in the New York State WIC program; the Bureau of Communicable Disease Control, NYSDOH evaluating listeriosis in New York State; and the Obesity Prevention Program, NYSDOH, on improving breastfeeding rates in New York State. Dr. Paul Arciero is a tenured full professor and Director of the Human Nutrition & Metabolism Laboratory in the Health and Exercise Sciences Department at Skidmore College. He has been an active research scientist for 30+ years, studying the effects of nutrition and exercise training on optimal health and performance. His numerous studies, many of which were funded in part by highly competitive research grants, have appeared in some of the world’s most respected peer-reviewed journals. Dr. Manisha Relan is in practice with Certified Allergy & Asthma Consultants. She is board certified in pediatrics and allergy and immunology. Food Allergy Research & Education, Inc.